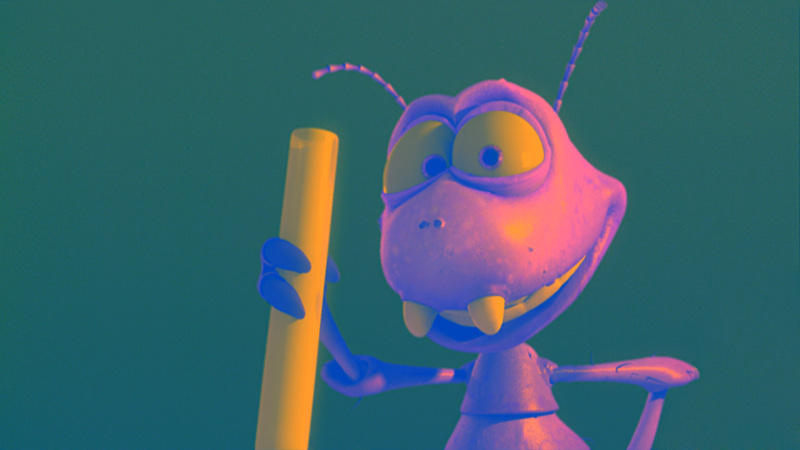 This Photoshop plugin will variably invert color channels. 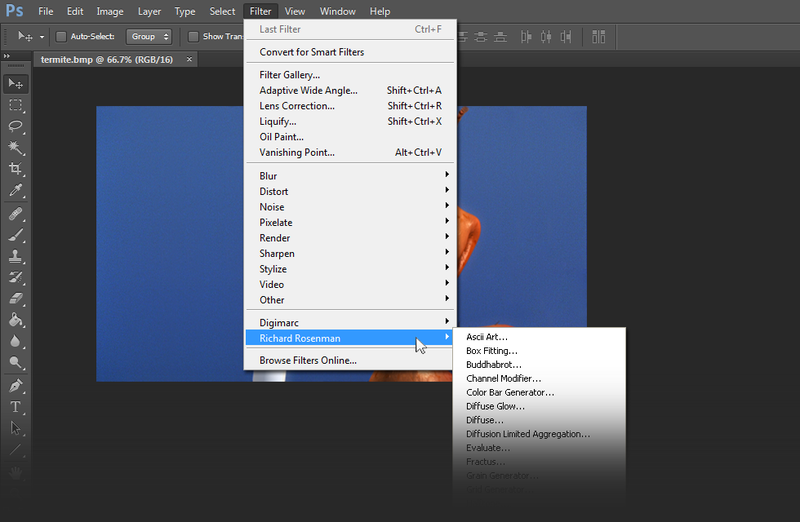 Channel Inverter is a simple but unique plugin for Adobe Photoshop that allows precise, independent and variable color channel inversion. Channel Inverter yields impressive results when ultimate control is required for a specific color channel. 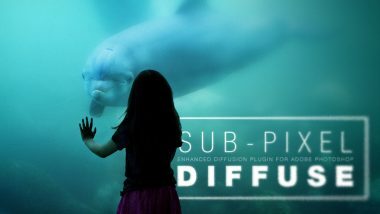 Unlike standard Photoshop tools that only provide on or off channel inversion, this plugin allows for variable control allowing one to adjust the amount to any given degree desired. Channel Inverter also offers the ability to output (or repress) specific color channels. 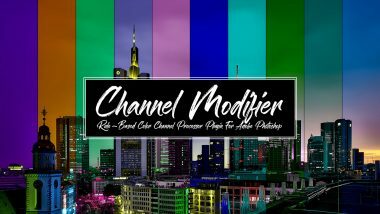 Channel Inverter supports both 8 bits / channel and 16 bits / channel color modes for professional workflows. RGB Amount: Controls the amount of red, green & blue color channel inversion respectively. Keep in mind that a value of 50 per each color channel is the midpoint of inversion and therefore results in gray. Output: Specifies which color channels to output. Locks: Lock the green & blue channel amounts to red. v1.0 – Preview no longer flickers on button / slider adjustment. v1.0 – Ability to use up to 3 GB of RAM under 32bit Windows (2000, XP, Vista) and 4 GB of RAM under 64bit Windows (2000, XP, Vista). 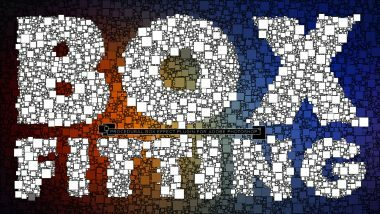 v1.1 – 16 bits / channel color support.